Don’t take chances when it comes to your home or business. Get the best armed security in New York City. Our armed security is the ultimate in safety, providing peace of mind when the risks are unacceptable. With more than 30 years of experience and a license for both Los Angeles and New York City, our agency, quite simply, is the best in the business. While our team is sophisticated, highly trained, and prepared to handle any eventuality, our mission is to stop problems before they happen. With multiple commendations from law enforcement and specialized work experience in criminal investigations, anti-terrorism and the FBI, we’re the leading private armed security service for the New York area today. 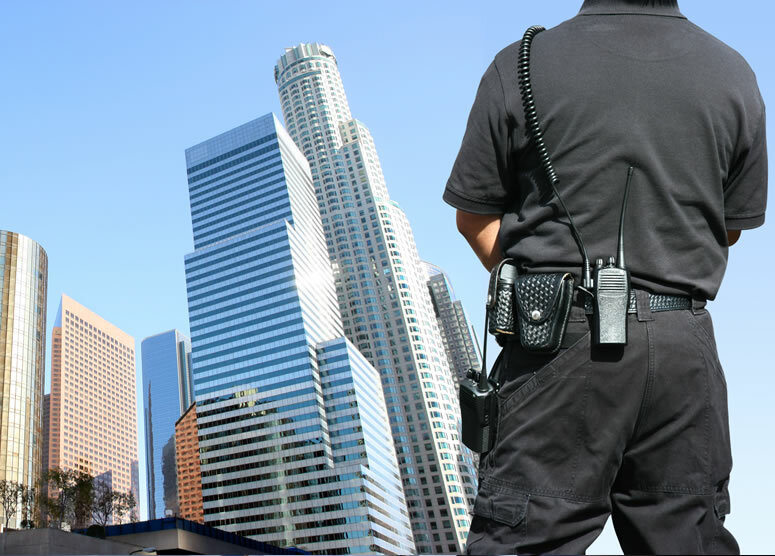 Selecting the right armed security provider is extremely important, as the alternatives can prove disastrous, especially in New York City. Licensure and the right certifications for carrying a weapon are essential, as are strong communication skills and a keen eye for observation and detail. Contrary to portrayals in the movies, the best armed security personnel aren’t photogenic emotional types, leaping around corners and drawing their weapon at every bump in the night, but seasoned, mature individuals who bring years of experience and reasoned authority to their positions. As the security industry’s leaders in the field, we strive for this demeanor and approach in everything we do. It’s why we’re the best, and why our customers depend on us for reliable services at an affordable price. Call us today to discuss your unique circumstances. We look forward to speaking with you.